Spyder® delivers full-face protection for the harshest conditions. 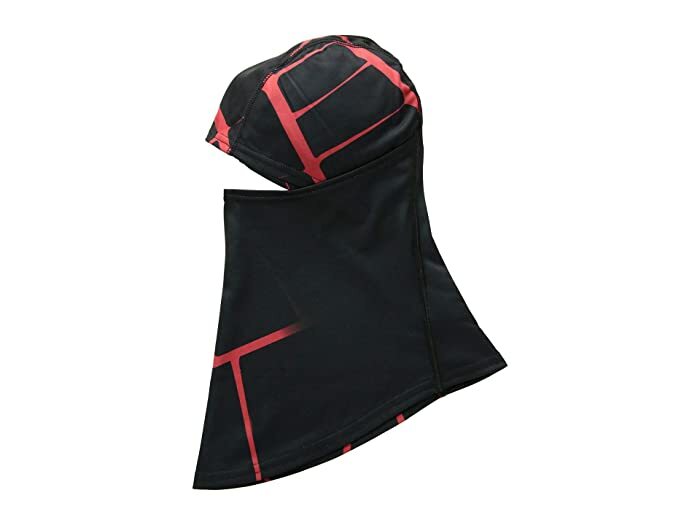 Facemask and hood with comfortable hinge silhouette. Spyder's Nano technology keeps the body warm by absorbing heat, increasing the fabric temperature +5 degrees, and lasts the lifetime of the garment. Brushed Stretch T-HOT Interlock Fleece lining.